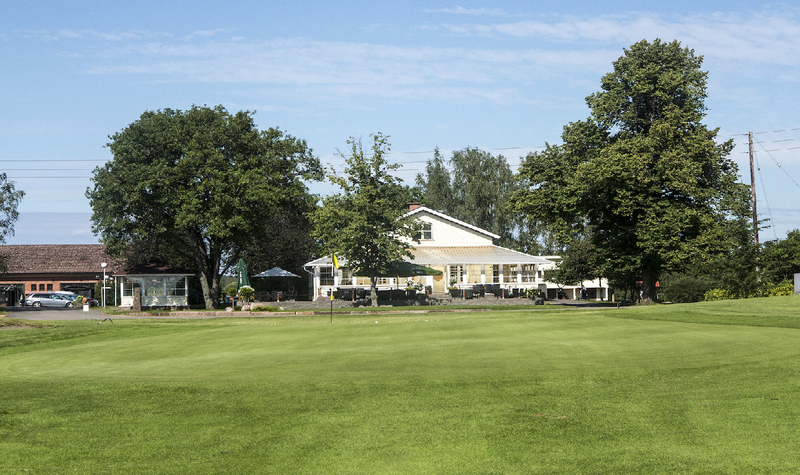 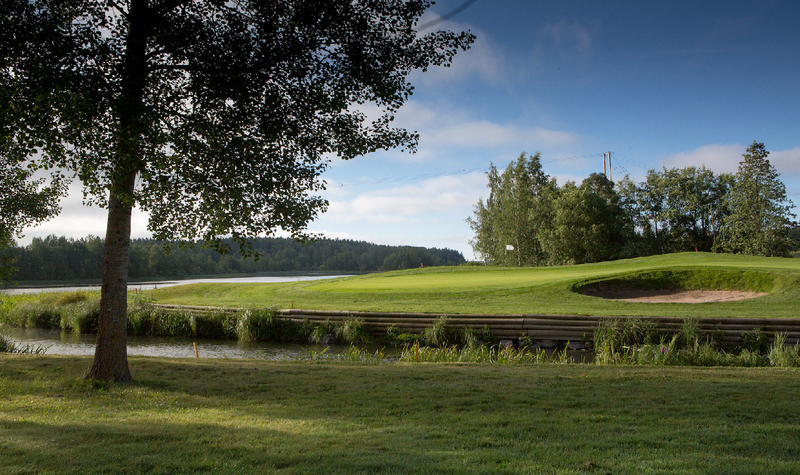 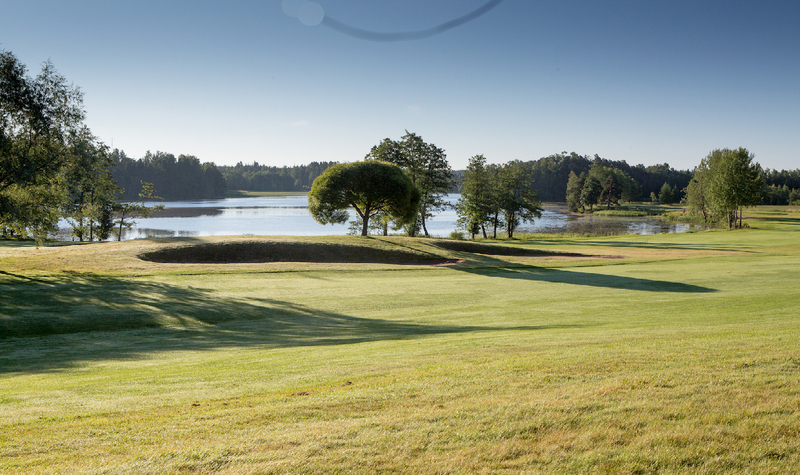 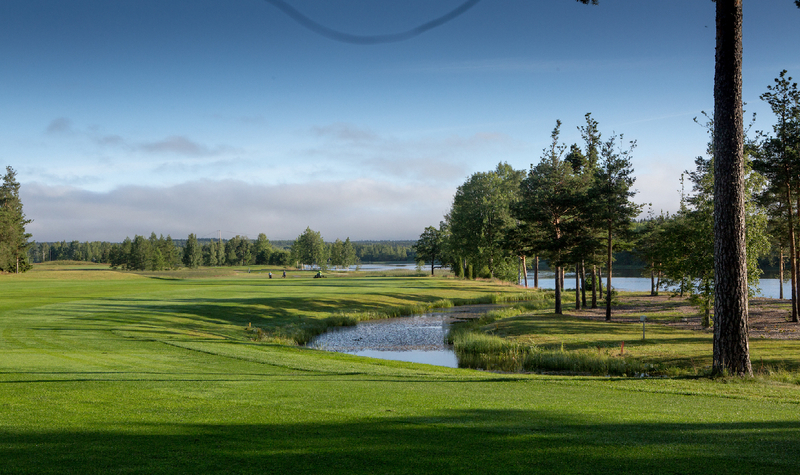 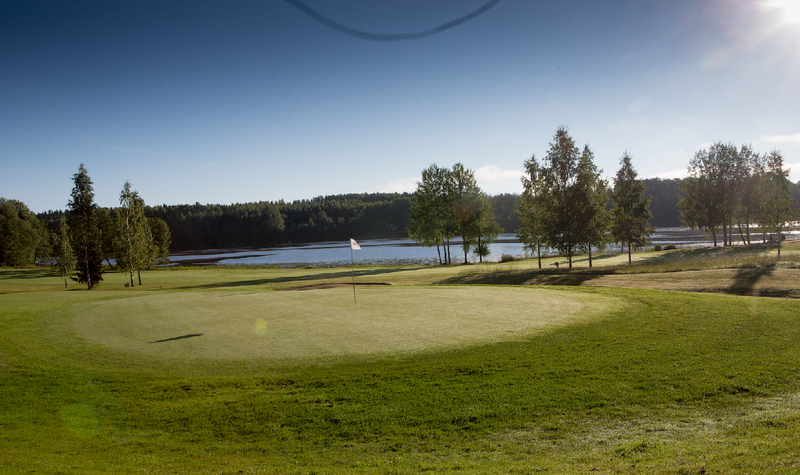 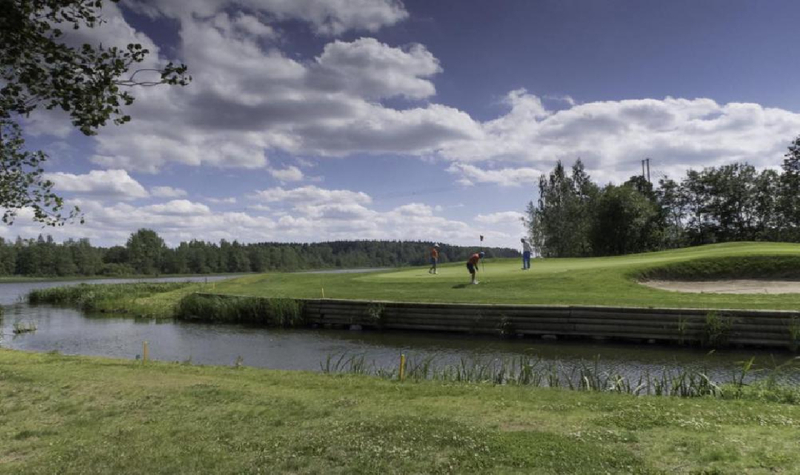 KoskiGolf is a beautiful riverside golf course, that was built on a farmland dating back about 250 years, when the river was border between Sweden and Russia. 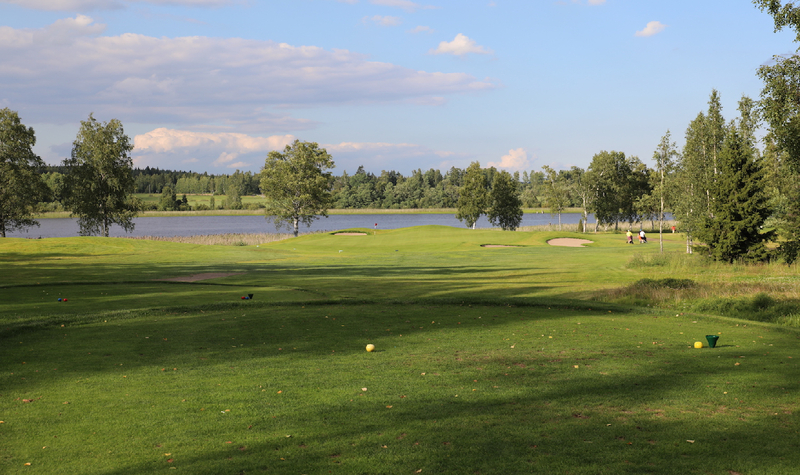 Even relatively low elevation changes KoskiGolf gives challenges from beginner to pro golfers and River comes to play in many of the holes and creates unique scenery. 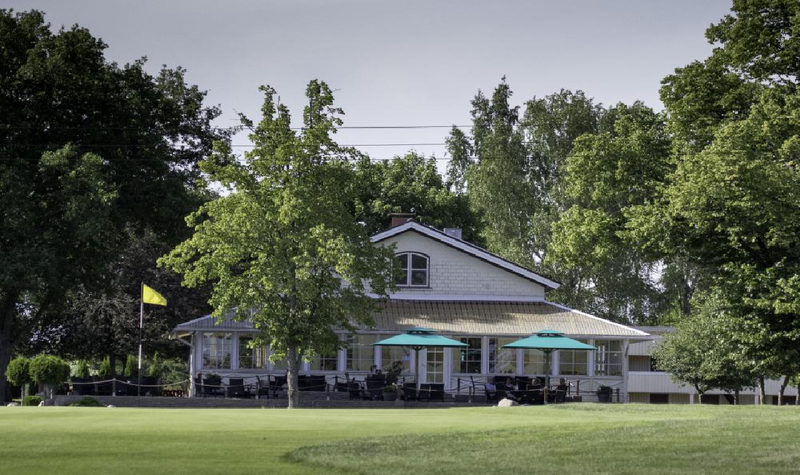 KoskiGolf have a good restaurant where you can sit and relax after the course and buy snacks before and during your round. 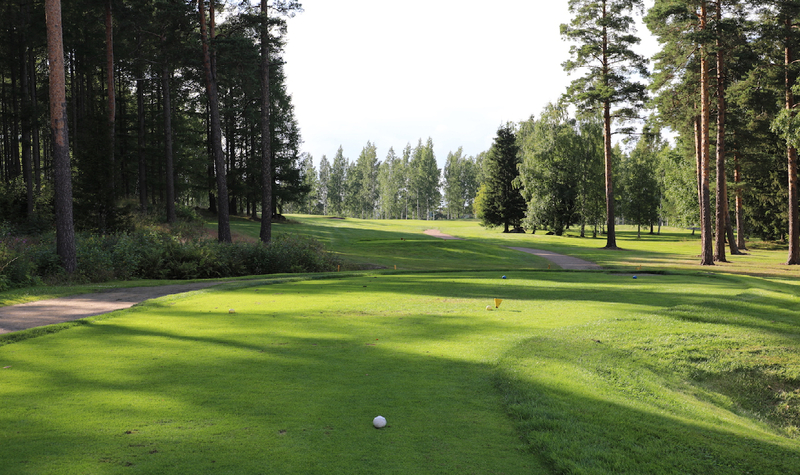 We also have locker rooms with saunas. 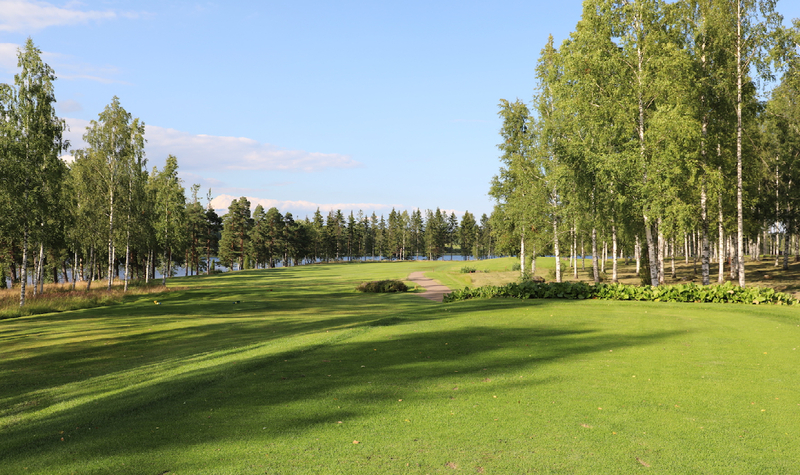 We welcome all the golfers to visit us!